Surprise Me is a very short, very cute holiday romance that I definitely recommend. Josie and Carson are an established couple who are gifted with a week without their children or their day jobs. They decide to try to spice up their marriage a bit my acting a little wild. Well, lets just say that things didn't quite turn out they way they planned. This book had me chuckling because I could relate to the struggles this couple faced and it also had me fanning myself, Ms Kidesu knows how to right a hot scene. The characters are solid, the plot is solid, and the book as a whole is very well written. I would absolutely recommend this book to anyone looking for a quick, hot, funny read. Pre-Order Teresa Reasor's upcoming release Breaking Boundaries! Debut author Bess George lives in Texas with her hubby and children, who are in the early stages of adulthood. 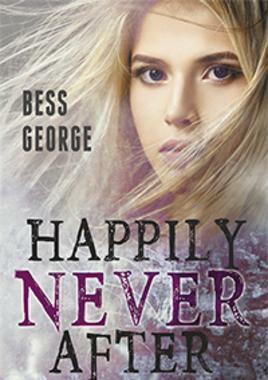 Her novel, Happily Never After will be released by Soul Mate Publishing on September 2, 2015. In 2014, she won third place in the Pages From the Heart Contest with this manuscript. Even though Bess crunches numbers for a living, she’s managed to work at some unusual places through the years. The oil business, a gun range, and a golf course are a few jobs where’s she’s been able to meet all types of interesting characters. She loves to hear stories about people finding the unexpected hero inside each of us. 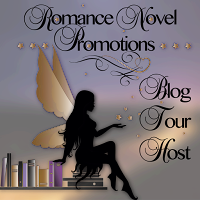 She is a member of Romance Writers of America and North West Houston Romance Writers of America. On a whim, as if by magic, Devane came to Chicago in the dead of winter. What she finds in the windy city alters her life for eternity. 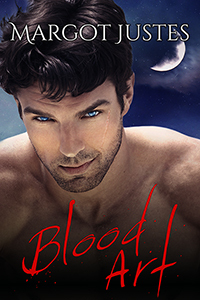 Vampire Nikolai Volkov, thought he’d killed his demonic tormentor. To exorcise his memory of her, he commissioned Leonardo da Vinci to paint her portrait. Leonardo da Vinci, the consummate professional, painted over the split in the wooden plank, and ensnared her in the painting. Mona Lisa was trapped. Undetected, no longer corporeal, but pure energy, the evil spirit imprisoned for centuries, obsessed by the vampire she turned, gains strength and plots her ultimate revenge. Now living in the twenty-first century, Nikolai knows she seeks escape. He must at all cost, protect Devane Redding from the ancient demon, who wants to possess him once again, and destroy his only chance at happiness with the sculptor he loves above all. Will he succeed in keeping his hard earned freedom? Can he destroy the demon before she destroys his life, and kills the one woman who matters? Will he even recognize the new corporeal entity that holds her energy? Born in Poland, Margot Justes has lived in some of the world's most wonderful places, including Israel, France and South Africa. Currently living in the East Coast, she has taken her love of art and travel and cultivated it into unique settings and stories for her writing, 2007 brought her a contract for her first novel A Hotel in Paris . 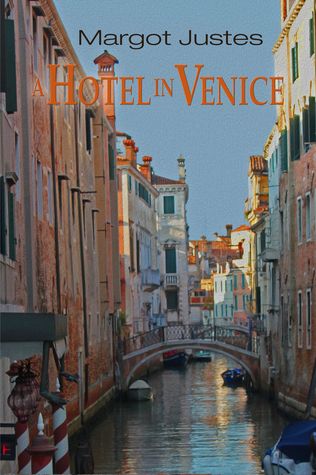 A Hotel in Bath was released in February 2013, A Hotel in Venice will be released in June, 2015, and Margot is currently working on her fourth book in the hotel series, set in Barcelona, Spain. She is also hard at work on a sequel to Blood Art . 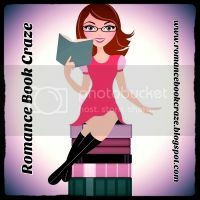 Margot Justes is a Member of Romance Writers of America, the Chicago North RWA Chapter, as well as the Georgia Romance Writers. She is a past president of the Chicago North RWA Chapter, and the Chicago Chapter of Sisters in Crime. She loves to hear from readers. Books I've Read and Enjoyed! Share book reviews and ratings with Leagh, and even join a book club on Goodreads. Put Me on Your Site! Personal Assisting, Promotions, Blog tours, and More!